Photography/Videography Services - Capturing the beauty of it all . . . on location! Music makes everything better! Alice's AgriMaryland can provide Live, Local Music from Classical to Contemporary music, Celtic, Country, Pop, Rock, Indie genres and More! Alice's AgriMaryland provides video services and YouTube videos to promote musicians as well as the venues hosting them! 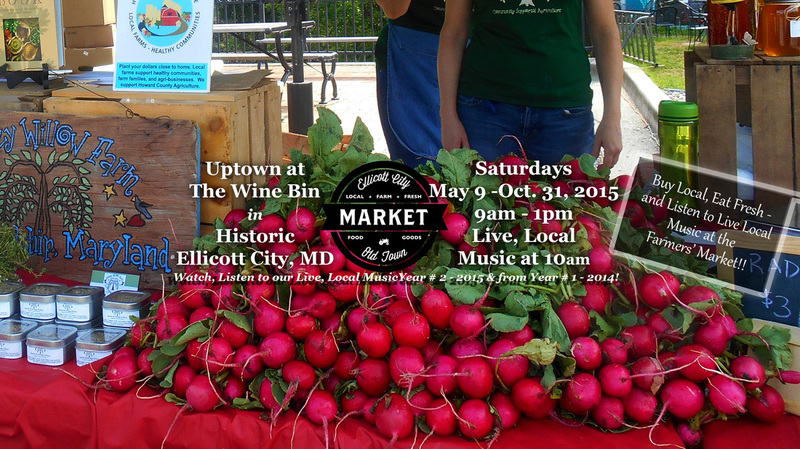 Watch, Listen and enjoy the Ellicott City Old Town Market's Live, Local Music through YouTube Videos as provided by Alice's AgriMaryland! 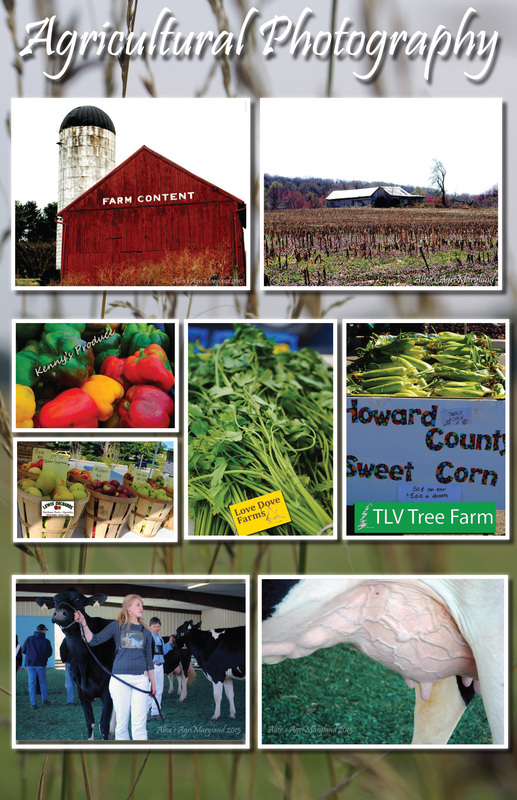 Promoting Maryland's Agriculture with Pride through Live, Local Music! - Visit the Ellicott City Old Town Market's YouTube Channel to enjoy over 55 music videos from Years 1 and 2 of the Ellicott City Old Town Market! Visit the Ellicott City Old Town Market's YouTube Channel to view over 55 music videos featuring local musicians.